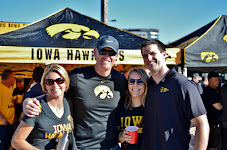 Iowa Football Club – Always a Hawk! 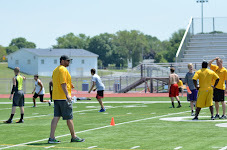 The date and location of our 2019 Legends of Iowa Football Camps have been determined. Please go to the Football Camps page for more info. 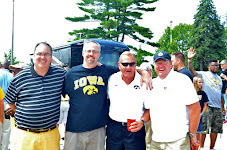 We had a great time in Bettendorf last year and will likely seek a return to that location in the future. The date and location of our 2018 Legends of Iowa Football Camps have been determined. Please go to the Football Camps page for more info. We had a great time at MYFA in Cedar Rapids and will very likely seek a return to that location in the future.